The first thing to know about an Egherman is that there are two rules that need to be followed. Those rules began as promises made in childhood. The first was to never stop listening to new music. The second was to always have friends of all ages. These two rules may seem trivial, but in fact they mean that I am constantly learning and challenging myself. Keeping these rules has kept me from settling into an echo chamber where my own attitudes, opinions, and experiences are reflected by the people around me. I have continually placed myself in new environments, with people very different from me, and in situations that are not always predictable. 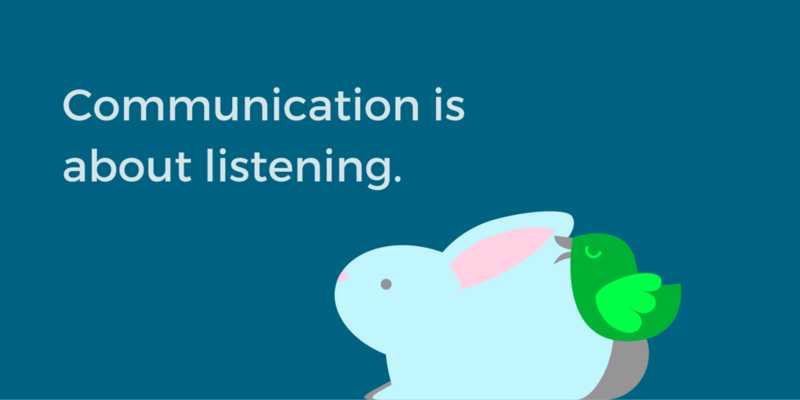 This trait is crucial for effective communications. It means that I understand a wide variety of audiences in diverse cultures. I can help organizations understand their own targets better and shape their stories. This leads to increased engagement. For instance, as communications director for TEDxAmsterdam, I led a team that increased social media following on all platforms. Our following on Twitter increased 150% (from 30K to 75K). In my work with non-profit organizations, I am the person who does what no one else does. Sometimes this means writing, translating, or editing. Sometimes this means providing tech support. Sometimes this means writing custom CSS and troubleshooting the Content Management System. Sometimes this means producing and editing video or creating graphics to illustrate posts for sharing on social media. I have worked extensively with WordPress and am now working with organizations to share their content on Medium. I contribute financially as well, by assisting with fundraising, writing grants and reports to donors, and managing complex budgets and projects. My greatest strength is working with creative teams. I know how to get good work out of creative teams and how to support and encourage them. This is all because I keep listening to new music and making new friends. It has kept me curious and made me a life-long learner. It’s surprising where childhood promises lead. Over and over and over again, people ask me how to ask good questions and conduct interviews. Every time I tell them to listen. Really listen. It’s not as easy as it seems. Listening requires a person to give up their own point of view for a bit — to give up focusing on what to say next and how to control the conversation. Don’t just wait for your turn to respond. Listen to what is being said. Respond only to what is being said. Try it. It’s not as easy as it seems, especially for someone who loves to talk as much as I do. It is because of my love of talking that I practice listening. As a result, I get the benefit of a variety of points of view from people all over the world. I’ve been immeasurably enhanced by the knowledge and experience of others. This skill has helped me unravel gnarly problems, design effective solutions, and provide insight into people and their needs. If you find yourself or your organization in need of clarity, please contact me.